Phlebotomy 101 is an introductory training to venipuncture. 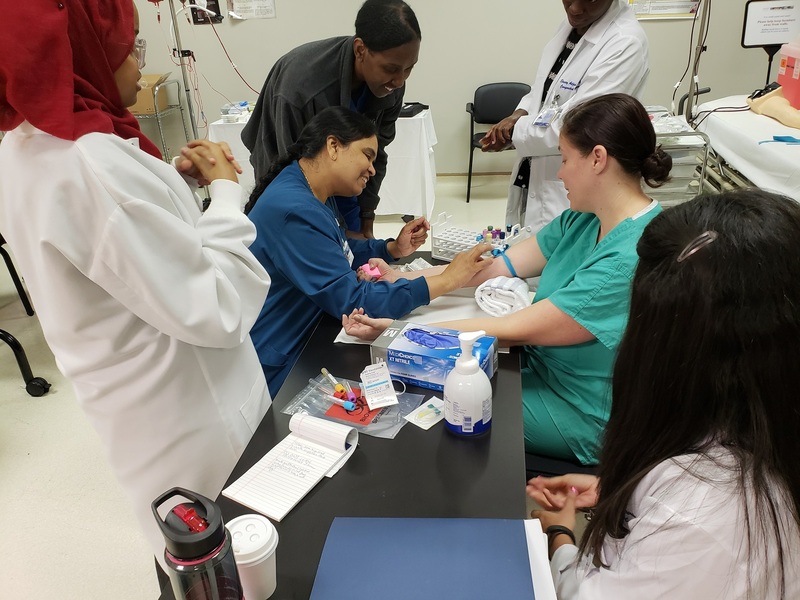 The two-day classroom and clinical, hands-on training teaches venipuncture. The course is offered to research coordinators quarterly. The next phlebotomy training will be held on March 21-22, 2019. Click here for more details.